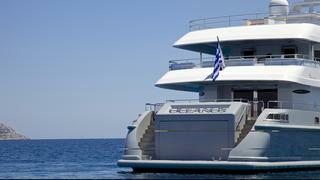 A high-volume yacht built by Mondomarine in 2006, O'Ceanos offers accommodation for up to 16 guests in seven luxurious staterooms including an opulent master suite spanning two thirds of the upper deck. 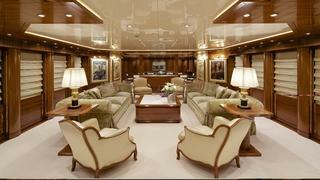 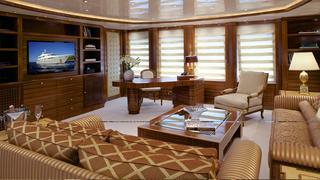 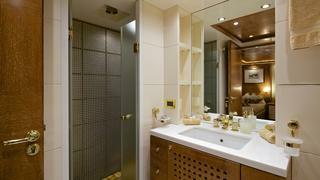 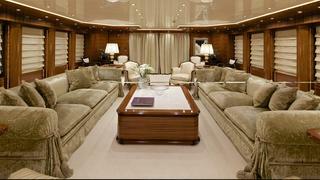 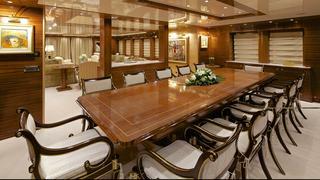 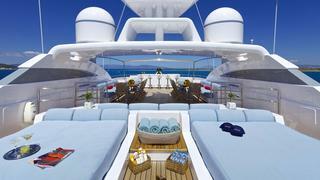 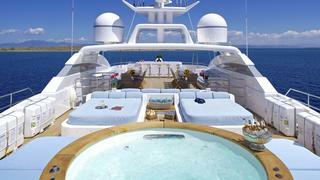 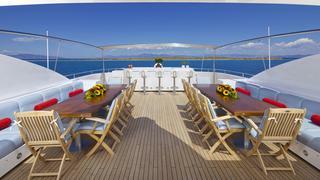 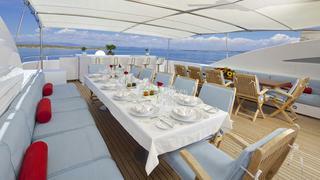 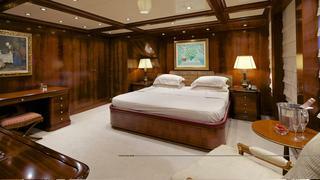 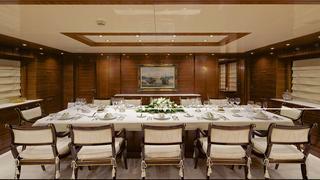 An expansive 300 square metre sundeck has seating for 24, a wet bar, barbecue and a large sunbathing area. 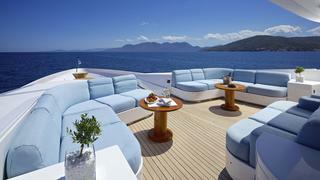 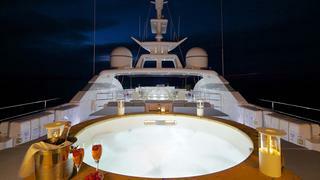 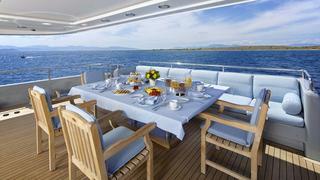 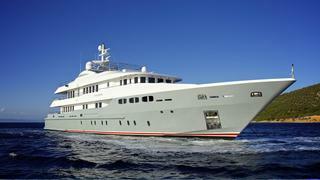 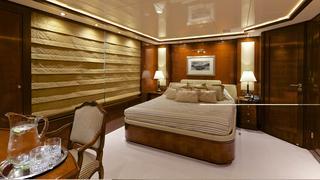 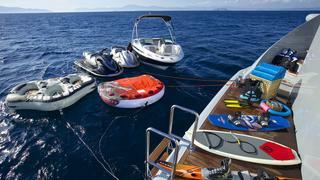 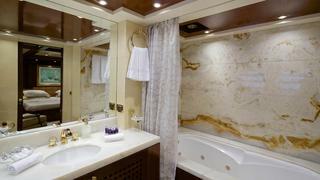 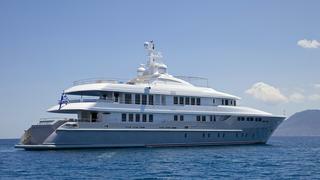 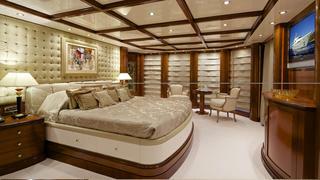 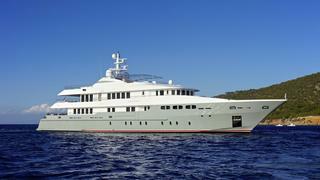 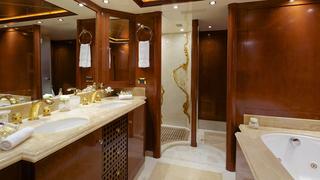 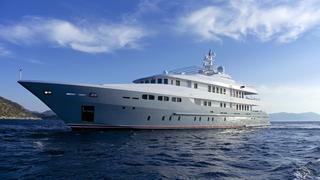 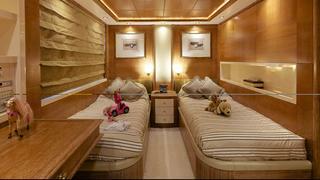 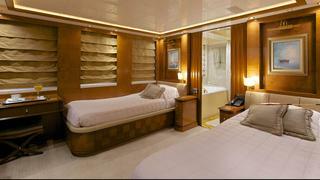 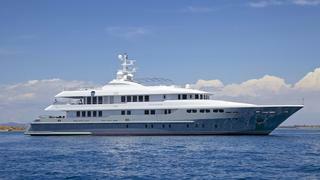 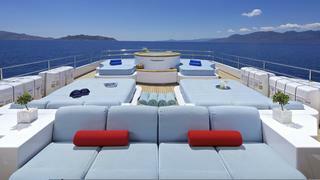 With 11 crew and a wide range of water toys, Oceanos has proved popular on the charter circuit.